International Workplace has confirmed the appointment of Claire Deacon & Associates (CD&A) as an approved training centre for the African region based in South Africa. Having established OccuMed as a specialist occupational health and safety service provider in 1994, CD&A are experts in construction safety and workplace management. 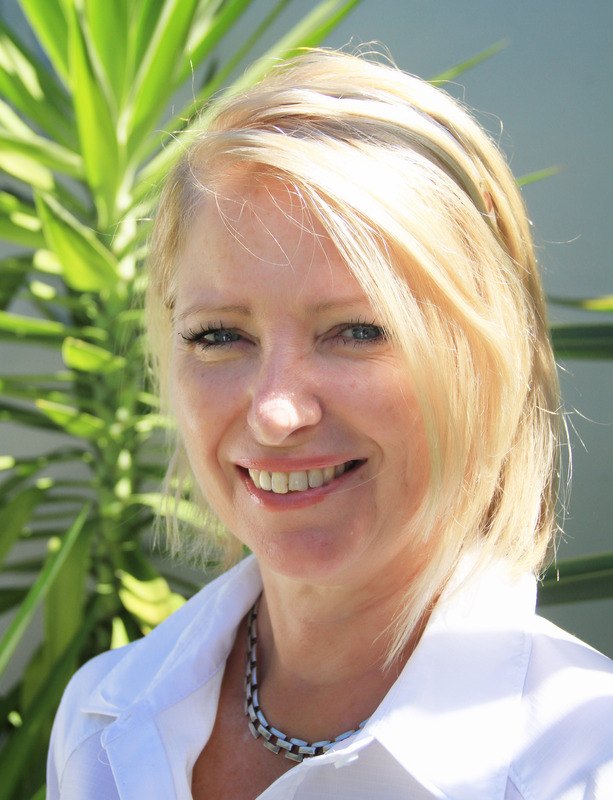 Founder and Managing Member Claire Deacon serves as a member on the South African Council for Project and Construction Management Professions, and is a director of the Association of Construction Health and Safety Management (ACHASM). She is a qualified Construction Health and Safety Agent and a registered NEBOSH tutor, and will be responsible for developing and delivering accredited health and safety training in South Africa in partnership with International Workplace.